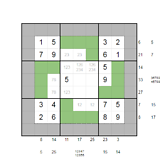 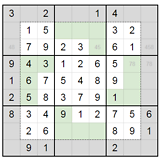 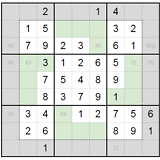 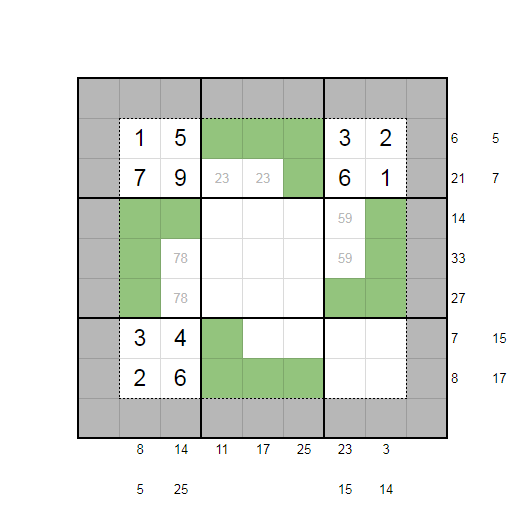 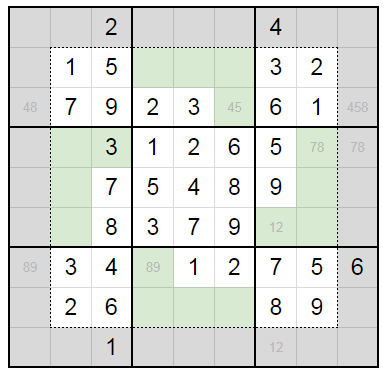 Find the solution to this Sudoku puzzle. 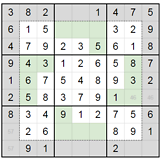 The only problem is there aren't any normal Sudoku clues. 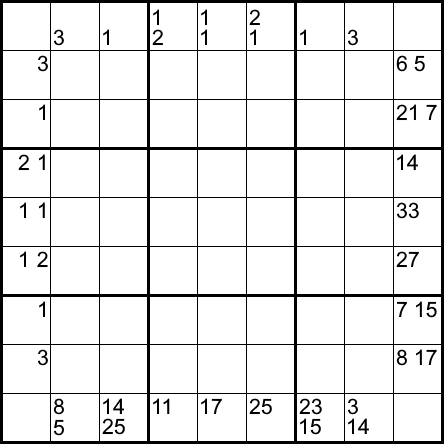 Instead there are only some cryptic clues. 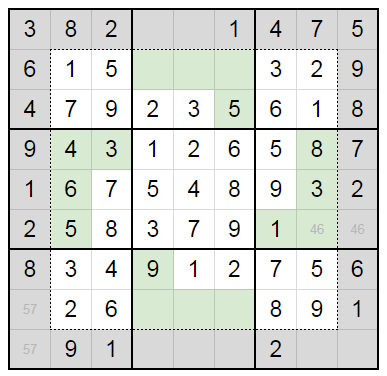 What is the solution and how does the puzzle work? 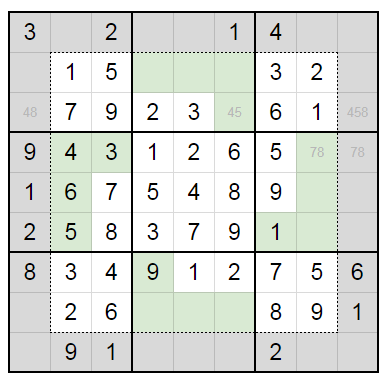 Edit: Now that it is solved, I want to give my inspiration for this puzzle. It gives away part of the answer, so don't look unless you want a hint. 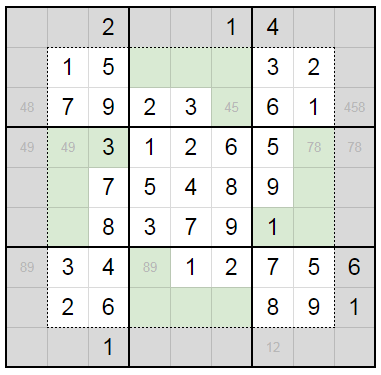 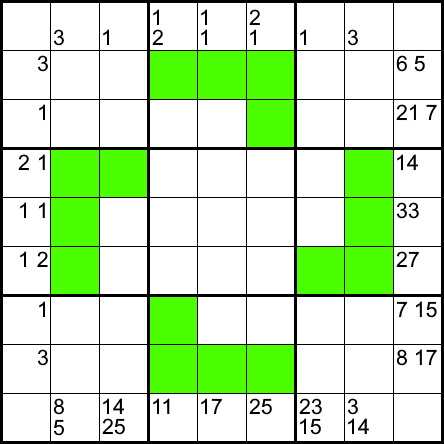 I got the idea for the nonogram part of the puzzle from Sligthly Odd Sudoku. 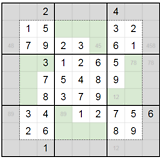 This is still an unsolved puzzle, so take a look at that one if you liked this one. Not the answer you're looking for? 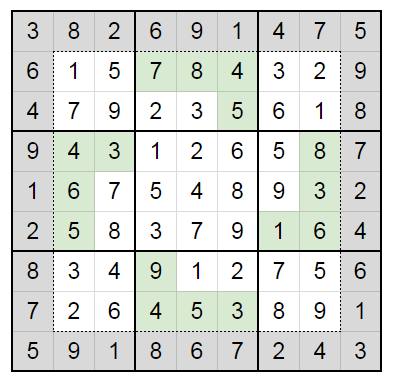 Browse other questions tagged enigmatic-puzzle grid-deduction sudoku or ask your own question.